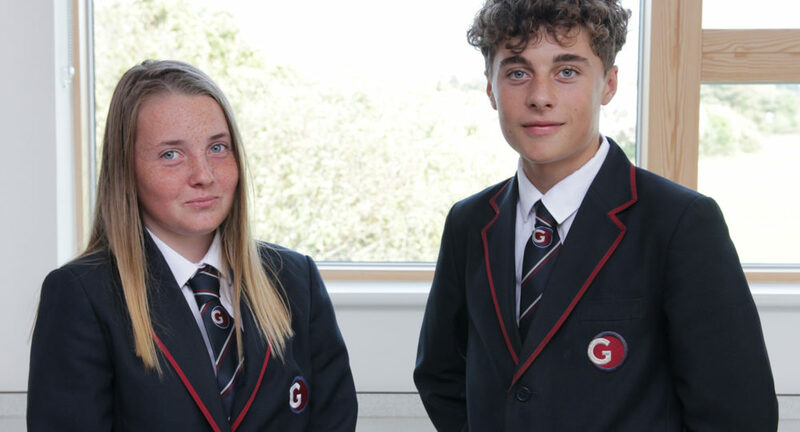 Goodwin Academy is a vibrant and engaging Key Stage 3-5 mixed Academy, whose core aim is to bring out the best in everyone, so that all students achieve the highest standards of which they are capable, having a successful and enjoyable education. Within the Academy, students are able to develop and become confident, well-rounded and motivated individuals, aspiring to be the best that they can be. Students experience interesting, inspiring and innovative classroom practice, with a host of enriching extra-curricular activities in addition to quality advice. Support and guidance is provided so that students progress and grow academically, personally and vocationally. 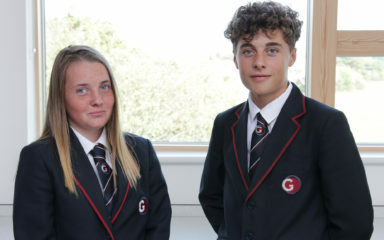 Recognising and celebrating diversity the Academy understands that the ‘one size fits all’ approach is not appropriate and they pride themselves on high expectations for academic achievement, conduct and behaviour. The Academy aims to develop students by providing them with opportunities to pursue their passions and dreams, advance their abilities and potential, and nurture a love of learning.